Provide comfort for the family of Katie Kiziak with a meaningful gesture of sympathy. 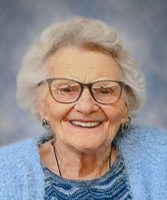 On January 27, 2019, Mrs. Katie Kiziak, formerly of Vermilion, passed away peacefully at the age of 94 years. Katie will be lovingly remembered by her children, Marie (Nick), Louise (Terry), Gary (Nancy) and Rick (Jan); daughter-in-law, Pauline; sixteen grandchildren; 22 great-grandchildren; and two sisters, Olga and Adeline. Predeceased by her husband, Wilmer; son, Raymond; parents, Alex and Mary; two brothers and two sisters. The family wishes to extend their deepest gratitude to the staff of Shepherd’s Care Kensington, and Unit 18 of the Sturgeon Hospital who all demonstrated exceptional care and compassion. Prayer Service, Thursday, January 31 at 8:00 p.m. at Park Memorial Chapel, 9709 – 111 Avenue, Edmonton. Family and friends may pay their respects one hour prior to the Prayer Service. Divine Liturgy Friday, February 1 at 10:30 a.m. at Ascension of Our Lord Ukrainian Catholic Church, Derwent (Farms) with interment in the Church Cemetery. Family and friends who wish may make a memorial donation to the Ascension of Our Lord Ukrainian Catholic Church or a charity of the donor’s choice. Family and friends may pay their respects one hour prior to the Prayer Service. We encourage you to share your most beloved memories of Katie here, so that the family and other loved ones can always see it. You can upload cherished photographs, or share your favorite stories, and can even comment on those shared by others. 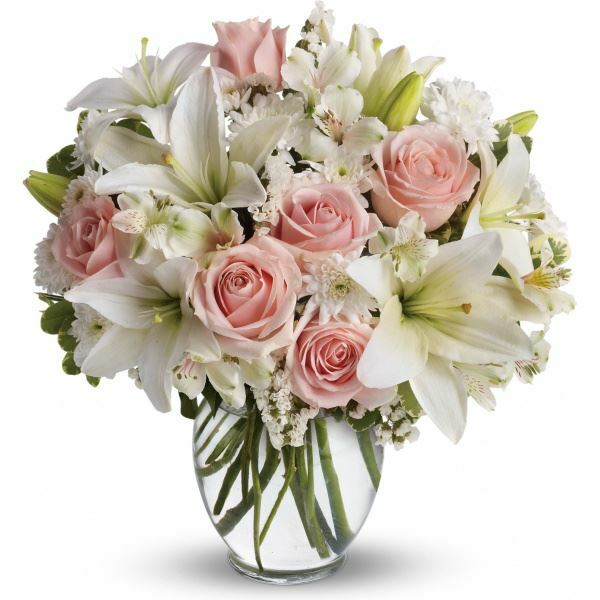 Heartfelt Sympathies Store purchased flowers for the family of Katie Kiziak.